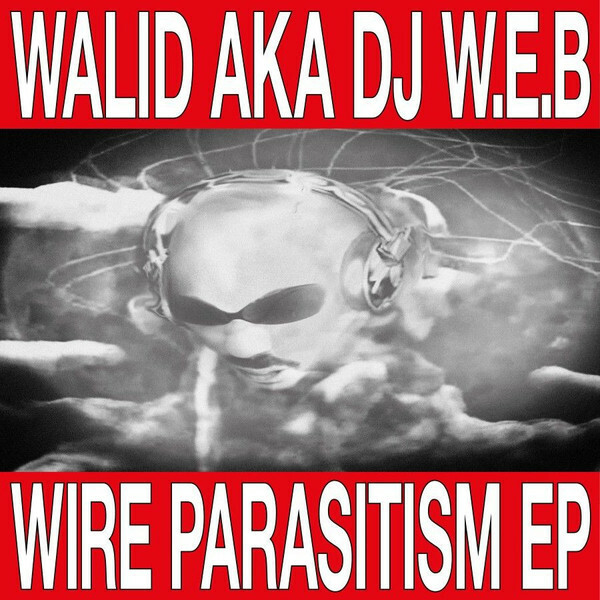 Wire Parasitism EP is inspired by the electronic music which was produced during the end of the 80's and beginning of the 90s by the likes of Richard H. Kirk, Psychic TV, Coil, Dave Campbell or Lagowski (to name a few). Walid El Barbir uses his unique producing & sampling skills to create contemporary and industrial sounding compositions out of found footage like occult documentaries, rave stabs or Emax sound-libraries. Walid El Barbir is a part of the collective Les Points based in Zürich, Switzerland. His art/music draws from 90's rave utopias, occultism, progressive & accessible frameworks as showcased at their offspace Mikro - a physical room which has no doors and opening times during exhibitions and raves - making an institution available to all social layers.